Hong Kong composer Austin Leung’s work is distinctive in its integration of contrasting musical materials, from tonal expressive melodies to brutal contemporary noise, in the same work. This approach to composition echoes his belief in a united world that rejects discrimination, prejudice and war and embraces diversity. The first Hong Kong composer to win the Royal Philharmonic Society Composition Prize (2017) since its establishment in 1948, Leung began his musical journey relatively late as a scholarship student in Medical Engineering at the University of Hong Kong. 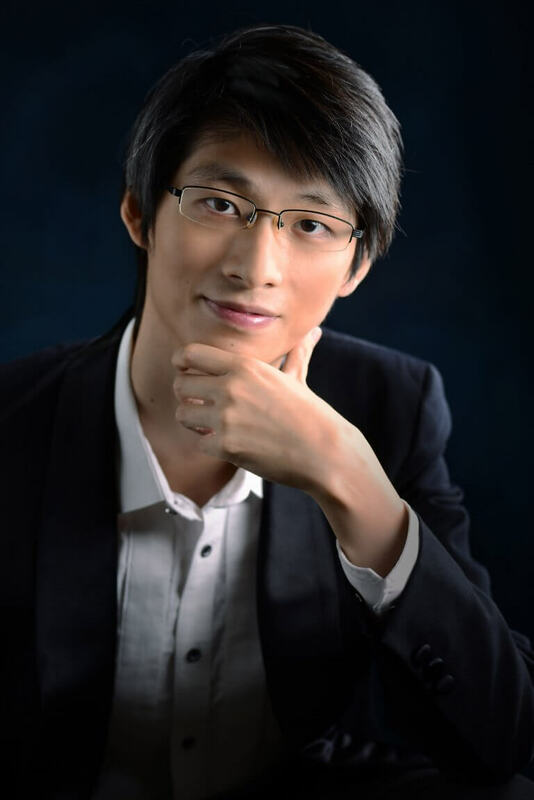 With the support of the Hong Kong Jockey Club Music and Dance Fund, he went on the study composition at the Royal Academy of Music in London and graduated with a Master of Music degree in 2018.